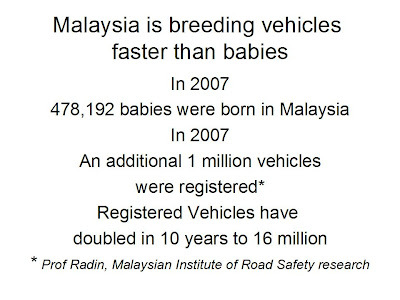 In three slides, my friend Mohd. 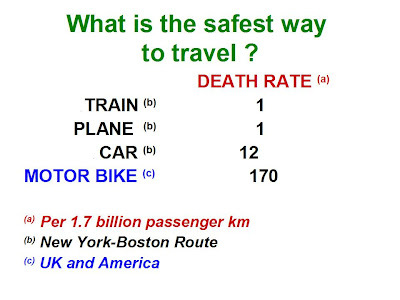 Peter Davis makes a case against our reliance on cars from a safety point of view. 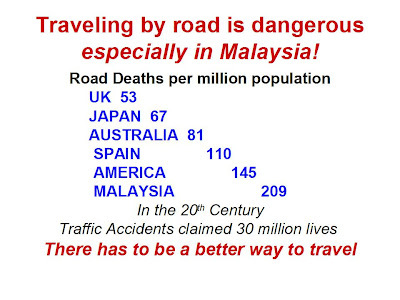 How I wish I could live in Malaysia without the need of buying a car!